Glass Painting Tutorials, Projects and Guides. Welcome to the glasspainting.co.uk web site with Free Glass Painting Designs, Tutorials, Reviews and “how Tos”. We aim to provide all the information a UK glass painter could need, both on this site directly and by providing links to a wealth of other UK sites with relevant information. 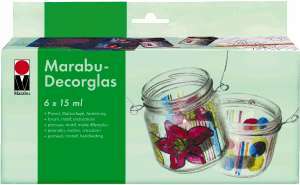 Contributions from other people interested in glass painting are welcome. Please feel free to share ideas on the forum and suggest new links or projects. We would particularly encourage people to contribute to the Facebook page. Visitors to the site really enjoy seeing what Glass Painting others have been doing and we can all learn off each other. Any suggestions can be also be sent via contact us. Any Glass Painting questions should be put in the forum where they can be answered be any of the Glass Painters who regularly visit. 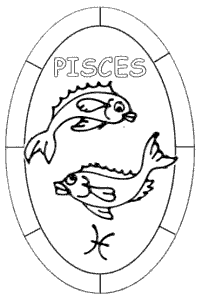 We have a small but growing number of free glass painting designs available for download. In addition to this we also have lots of information on where to get more. Joint our email list if you would like to know when this section is updated with new designs. Glass Painted Koi Carp Bowl. 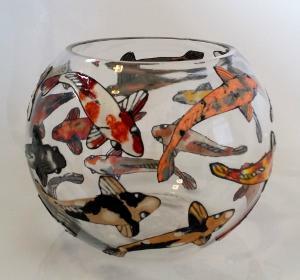 We have some great glass painting projects for you. There should be ones suitable for all abilities and ages. We have a portrait, a couple of candle holders, a vase, a suncatcher and more. It really doesn’t matter if you make your design exactly the same. Most of the projects can be modified to suit your of taste and ability. More projects will be added regularly. 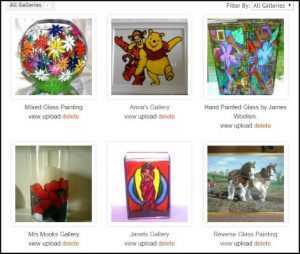 In this section we look at some of the materials used in glass painting. This includes Outliner, Glass Paints and some other common items such as glass painting films and brushes. All reviews are completely our own opinions. We try and give full details on both positive and negative aspects of everything we review. Perhaps the most important section on the site. 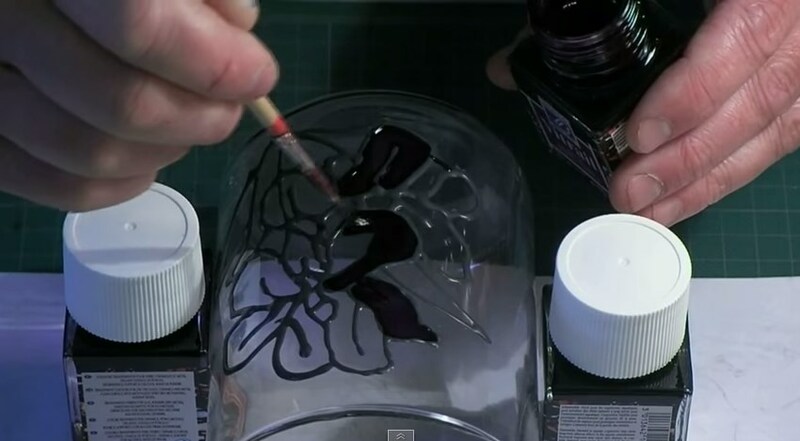 Here we show you how to develop some of the skills needed in glass painting. We cover those aspects people find most difficult such as outlining, flood filling and painting 3d objects. There are also some practical guides to things such as making your own roundels. We have recently had to close our forum due to the huge number of spammers joining. To replace this we have two Facebook pages. One is our announcement page. The other is a community page where we hope people will share their glass painting experience and ask questions. Details on both pages are HERE. If you are interested in glass painting then please do join the Facebook community page. We run an email newsletter which we send out periodically. As and when we have new content on the site for you. We don’t send out emails unless there is any new content. We don’t share the list with anyone else and we don’t send out any sort of spam. You are in complete control of your signup and can remove yourself from the list anytime you want. We’d urge anyone who is interested in glass painting to sign up. We have some great new videos and designs to add to the site over the coming months. We’re sure you wouldn’t want to miss out.